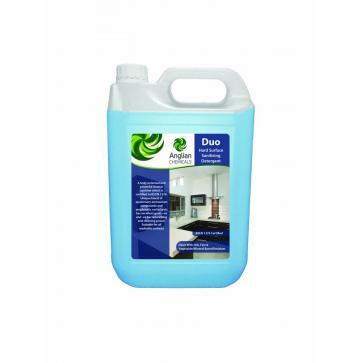 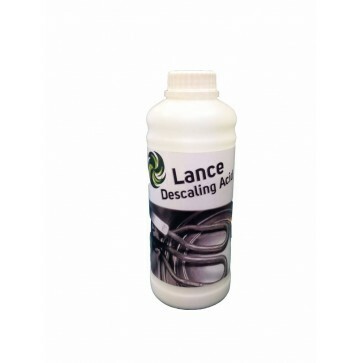 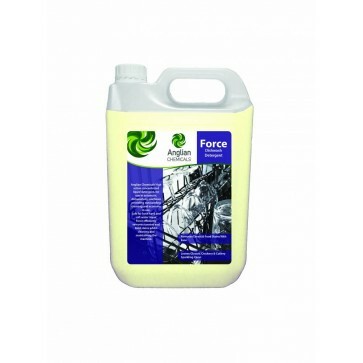 • A heavy duty catering descaler that is a nonfuming, fast acting combination of organic acids and surfactants. 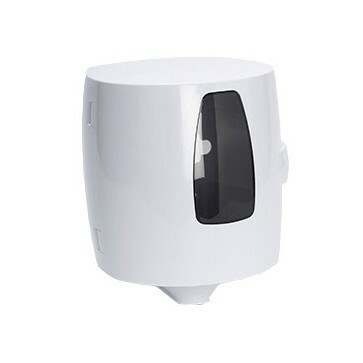 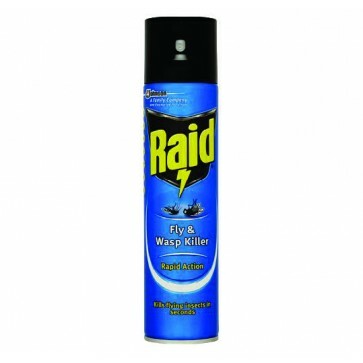 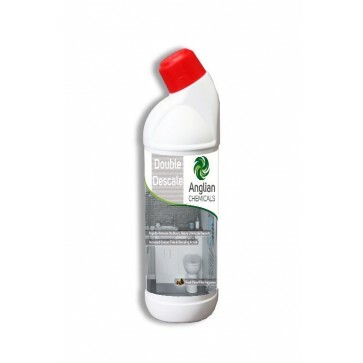 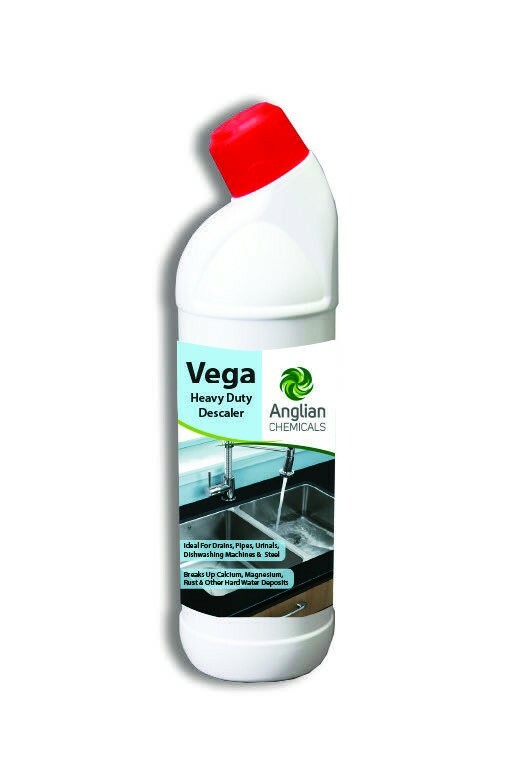 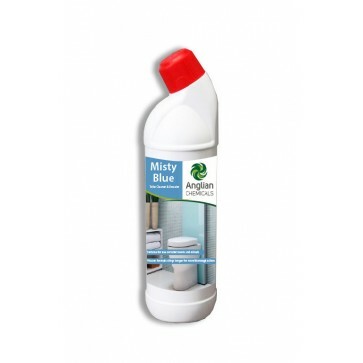 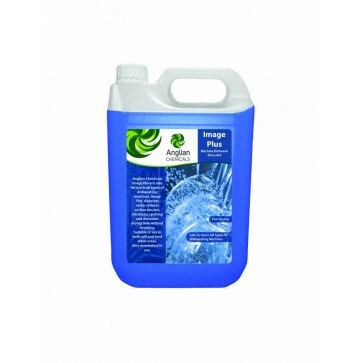 • Safely removes and cleans limescale and other hard water deposits. 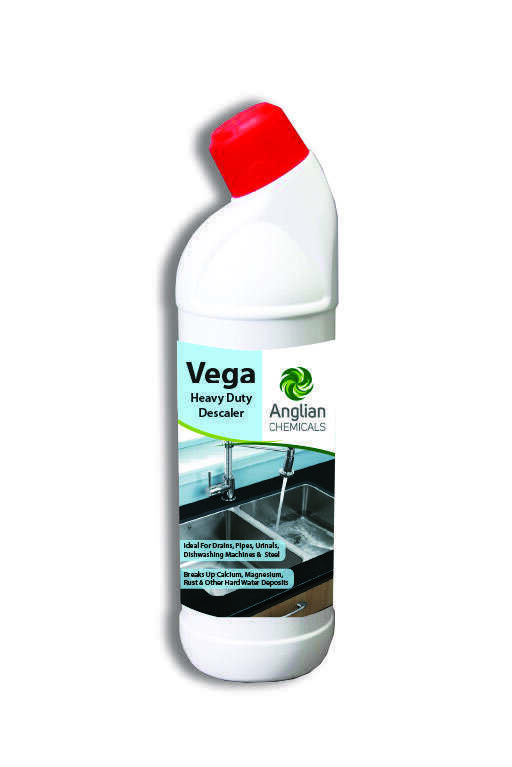 • Safe for use on aluminium and stainless steel. 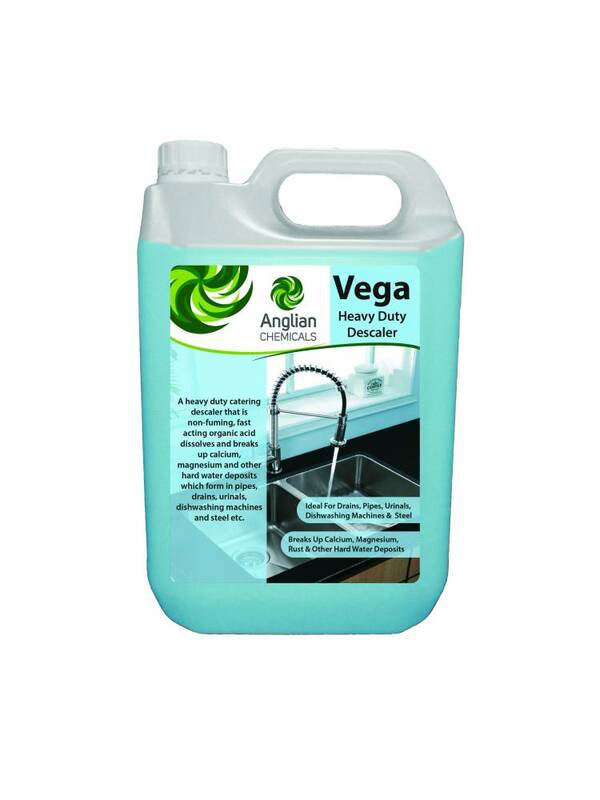 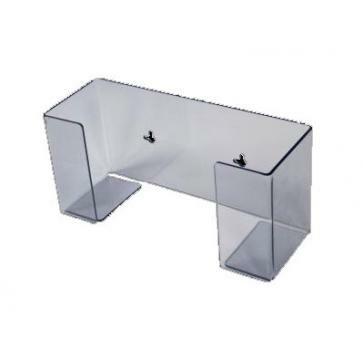 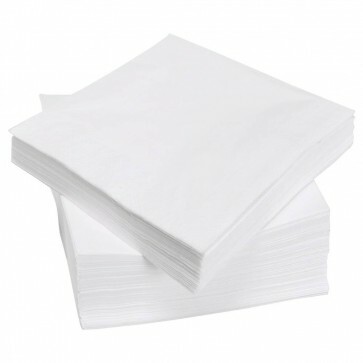 • Ideal for catering and sanitary ware (dishwashers, kettles, sinks, drinks machines etc) or anywhere that scaling causes operational issues.